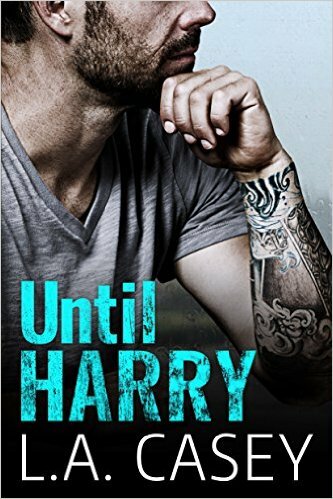 Like nothing you have ever read from L.A. Casey before, a story of loss, love, and finding yourself in the darkest of times. He was my best friend, my best not-really-big-brother and my best protector. He was my best everything. He was mine. Coming home is hard for Lane. Hard because Harry, her beloved uncle, has died suddenly, but also because of him. Kale. Kale Hunt has been her best friend since childhood. But it was never that simple. He was Lane’s reason for leaving home and moving to New York. Seeing him with someone else, in love with someone else, shouldn’t have hurt. But it did. It really, really did. So she upped sticks and left, started a new life and cut herself off from her past. But now she’s back and all the feelings are right there. As if she had never left. Emotions are running high for everyone, and tragedy has a funny way of bringing people together. But is Lane reading the signs right? Are they still just friends, or is there something more? 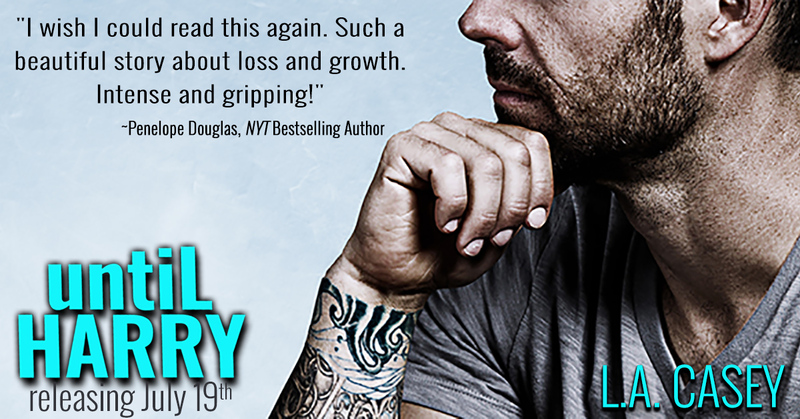 L.A. Casey is a New York Times and USA Today bestselling author who juggles her time with her mini-me and writing. She was born, raised and currently resides in Dublin, Ireland. 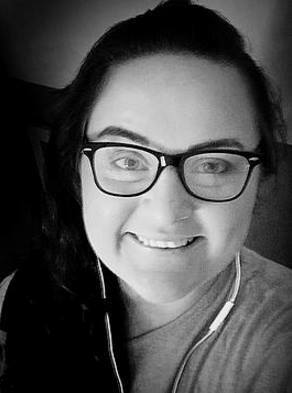 She enjoys chatting with her readers, who love her humor and Irish accent as much as her books. Casey’s first book Dominic, was independently published in 2014 and became an instant success on Amazon. She is both traditionally and independently published and is represented by Mark Gottlieb from Trident Media Group. 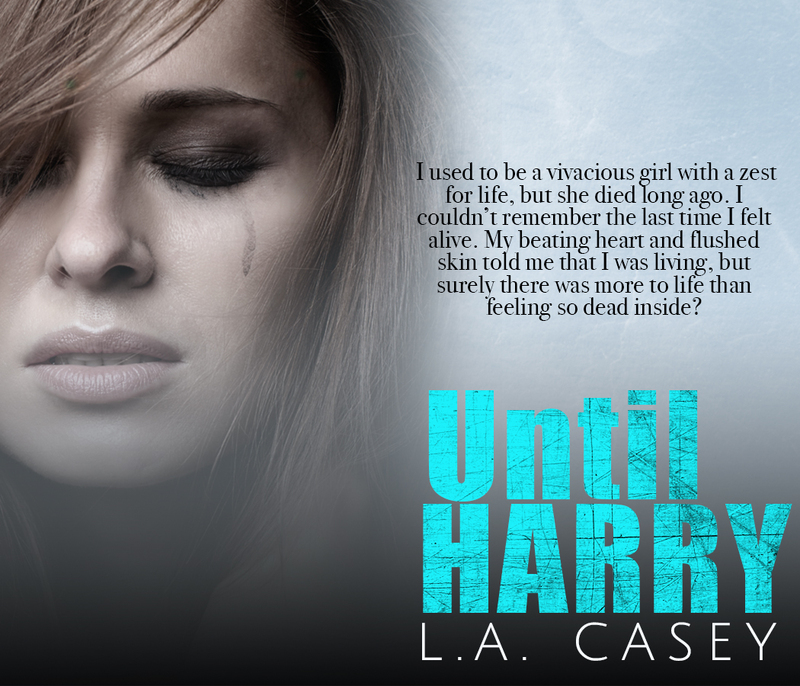 Posted on July 12, 2016, in Teaser Blitz and tagged Excerpt, L.A. Casey, Teaser Blitz, Until Harry. Bookmark the permalink. 1 Comment.